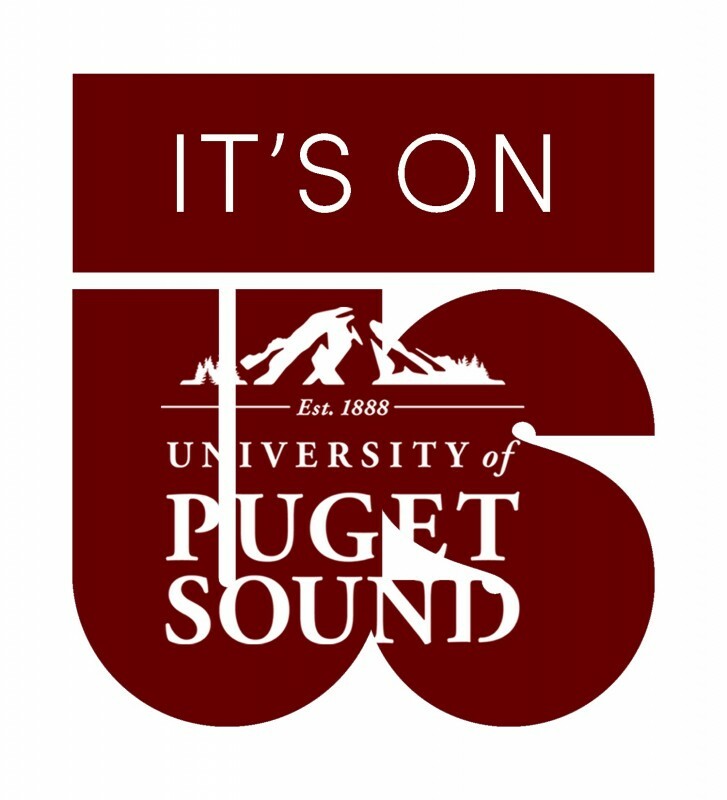 Created last fall and debuted at the Inauguration of President Isaiah Crawford, Puget Sound students show their commitment to ending sexual violence. Our Athletic logo to go with our new partnership with It's On Us! This means we have a student club called It's On Us and we support the It's On Us mission and vision. Come celebrate the 4th Anniversary of It's On Us next Wednesday September 19th.